Glad to be back FotoBella Fans to share my Bee Mine Valentine Card today! Graphic 45 Sweet Sentiments is a the fabulous bundle that I worked with this go around. It's very feminine and sweet, perfect for those valentine cards you've been waiting to make. I broke out my Silhouette machine for this one and took advantage of some free downloads from SVGcuts. 1. 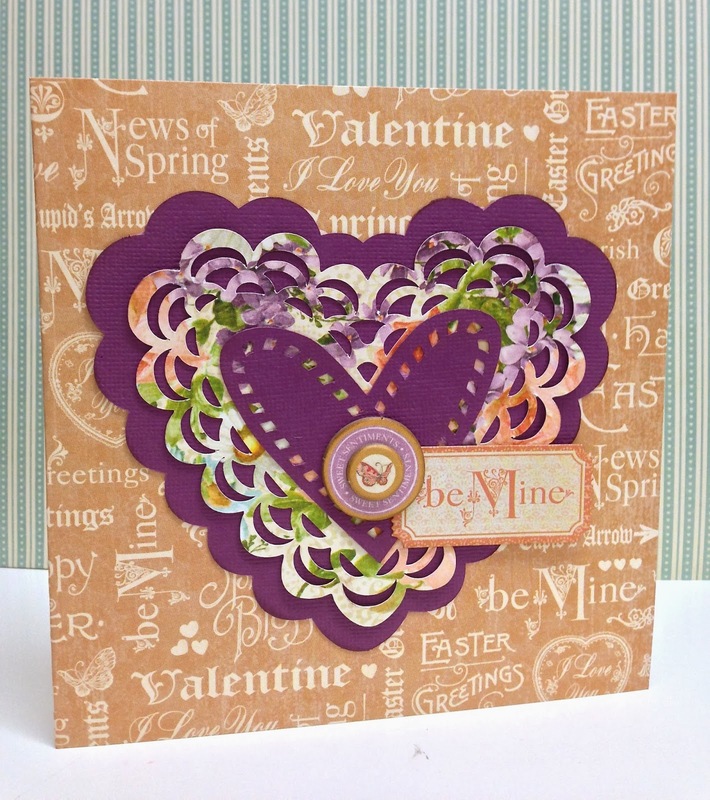 I chose the floral patterned paper from the bundle and the heart doily shape from my SVG files. Visit SVGcuts.com to download the shape for free. 2. 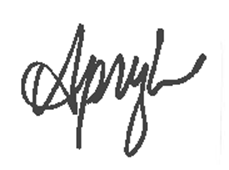 I resized the shape slightly (making it smaller). 3. I cut the background shape out of purple card stock and also resized it. 4. The last shape is the top heart, also cut out of the purple card stock. 5. I layered the shapes, I ran a brown ink pad around the edges and across the entire thing to give it a bit of an aged look. 6. Then adhered it to the beige sentiment paper for the base of the card. When folded, the card is 6"x6". So you will have to cut it to 6"x12" for it to work. 7. I embellished the hearts with a chipboard button, chipboard butterfly and the Bee Mine Sticker. And here's the final result! A beautiful card in no time! Enjoy and have a fabulous Valentine's Day! Visit Fotobella.com for your Graphic 45 Sweet Sentiments collection!